LADBROKES has launched a pair of brand new basketball betting specials for the 2017/18 NBL season. 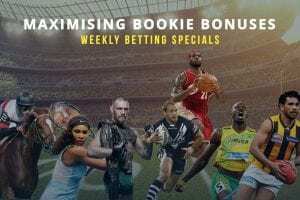 Much like the AFL and NRL Footy Freaks promotions that proved so popular with punters this year, Super Stars deals offer boosted odds on double props for every game of the round. Ladbrokes is also running a NBL Mega Multi special for the first round of the regular season. 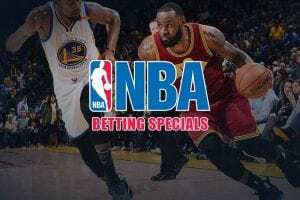 For bets up to $50, the online bookmaker will give you enhanced $4.50 odds if you think the Sydney Kings, Perth Wildcats and New Zealand Breakers will all win this week. 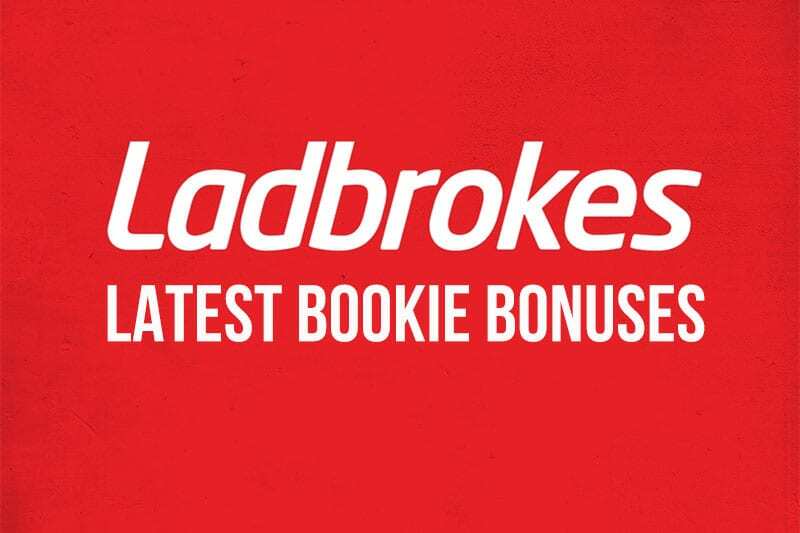 That is just a taste of what’s on offer at Ladbrokes, where punters can indulge in new specials and sports betting promos every day. Follow our links to sign up for free and claim a $500 welcome bonus on your first deposit.